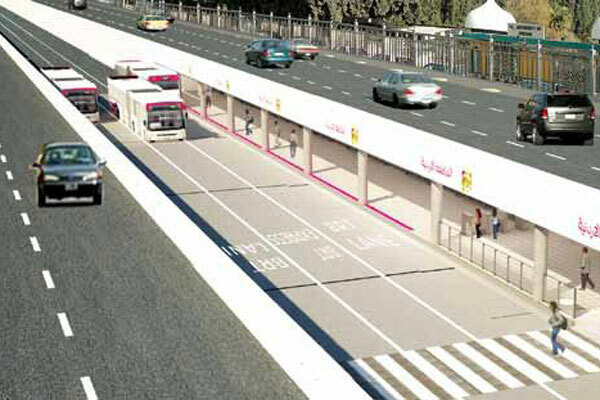 Jordan has floated tenders for a key section of the Greater Amman Bus Rapid Transit (BRT) project connecting the central governorates of capital Amman and Zarqa, said a report. The tenders for the mass public transport system amount to JD137 million, and will be distributed through four phases, reported the Jordan News Agency, Petra. The Minister of Public Works and Housing Falah Omoush said that the phases include constructing and finishing BRT routes in the middle of the highway between Amman and Zarqa, along with widening each side of the road to three lanes. The scope of work includes construction of two tunnels, a bridge and a bus station, stated the report citing officials of Greater Amman Municipality (GAM) Council. The work included in the tenders is likely to be completed by the end of 2020, reported Petra.